Bangkok is widely regarded as one of the most exciting culinary cities in the world. This year The Telegraph UK featured Bangkok as number 10 out of 16 of the world’s greatest cities for food. What’s been interesting to observe in Bangkok’s food culture over the years is the rise of café’s and restaurants – it is mind-blowing, there is so much choice! Trip Advisor alone, lists over 10,000 eateries. While I love Thai street food, I am absolutely spoilt with it in Phitsanulok where I am based. Due to our countryside location, visiting Bangkok has become a real treat and the focus for us is often feasting on food we can’t access easily at home/in Phitsanulok. 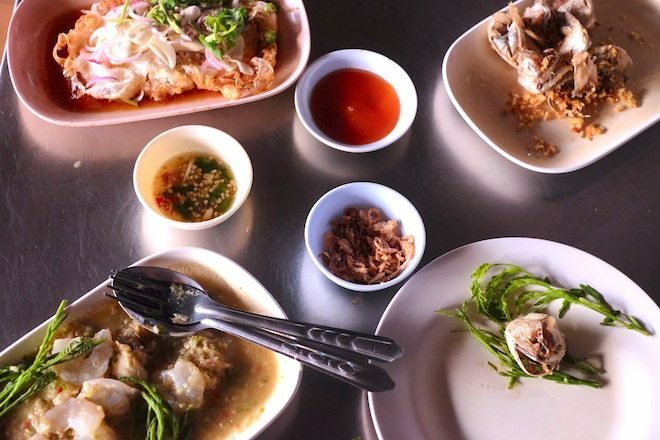 In terms of Bangkok Eats, my recommendations are a work in process like all lists! I try to visit one or two new spots every visit and have included the ones really worth getting to. I’ve included Thai restaurants for those that are adverse to street food or want more atmosphere (and air-con) while eating, as well as some café’s (for coffee specific recommendations, check out Bangkok Cafe’s); and Western style eateries and restaurants that cover all budgets. I have also included my current list of places that I am yet to get to in case you would like to check them out. Where do you love to eat in Bangkok? Is there somewhere I should add to my list? Would love to see your comments below. Dean & De Luca, various locations including EM Quartier. NYC’s famous deli and grocery store has spread its presence to Thailand. We first stumbled upon their location at the EM Quartier while shopping for groceries to take back home to Phitsanulok. They make a decent and generously sized cafe latte’ (and cater to soy drinkers), as well as hearty and consistent breakfasts. Our favourite breakfast dish before our long 5 hour drive back home is the Bacon, Avocado and Asparagus, topped with a fried egg, and served on multigrain bread. 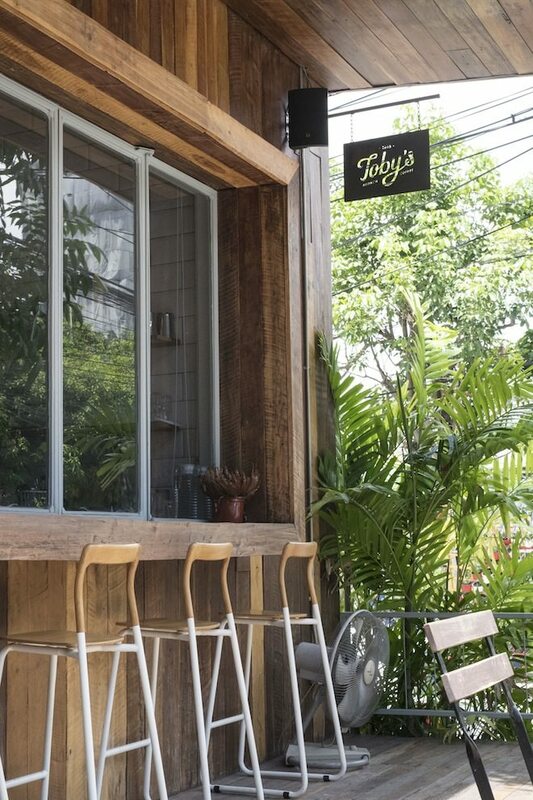 If you are craving a Western style or even Australian style breakfast, Toby’s on Sukhumvit 38 is a great spot. The setting it could be argued is even better than the food. The coffee is decent, and they offer an extensive menu of breakfast and lunch dishes (they also offer dinner and drinks too). 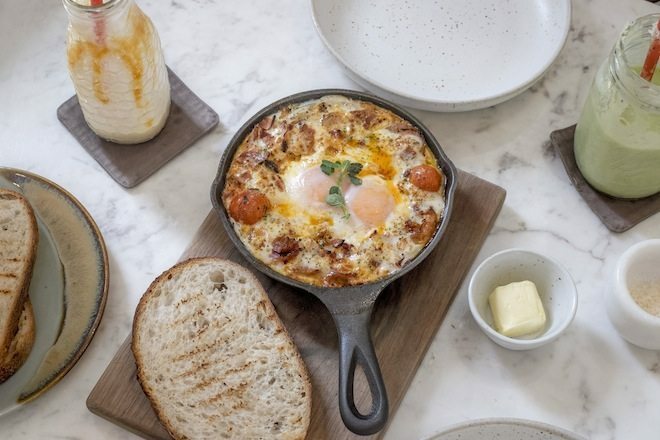 I’ve enjoyed the baked eggs featured is a great dish to share between two people. Remember to order some toast on the side! 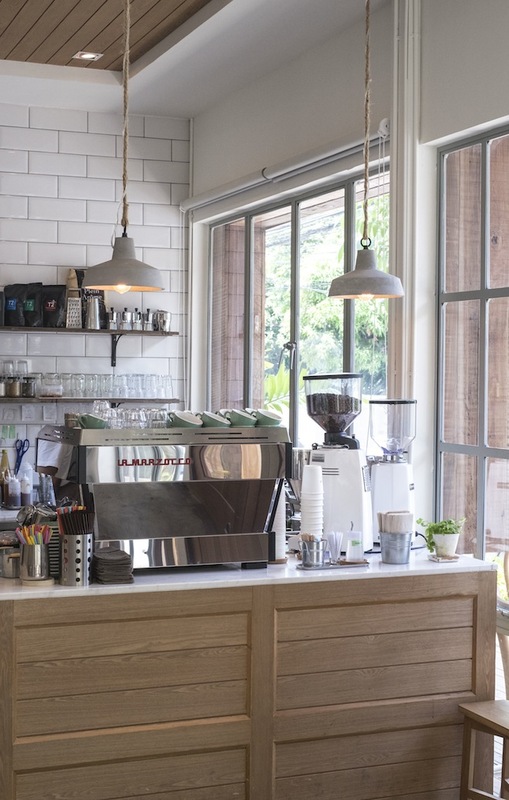 Rocket refer to themselves as a ‘Nordic inspired cafe’, and appropriately so they are more like the Nordic God of Western style cafe’s in Bangkok. 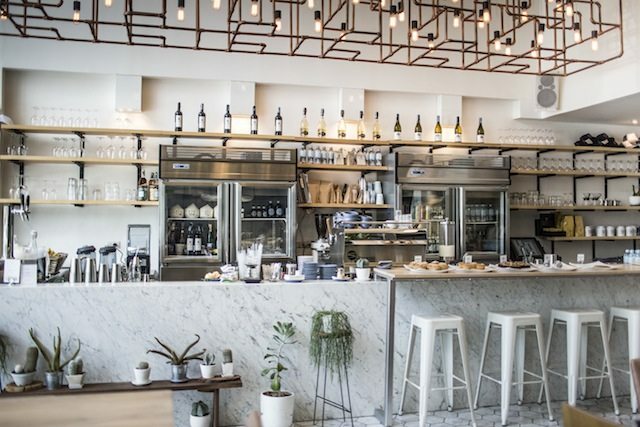 The Nordic theme starts at their impeccably designed spaces (marble, metallic and wooden furnishings) down to their branding (clean and sleek), to their food offerings which are always hearty, colourful and delicious. 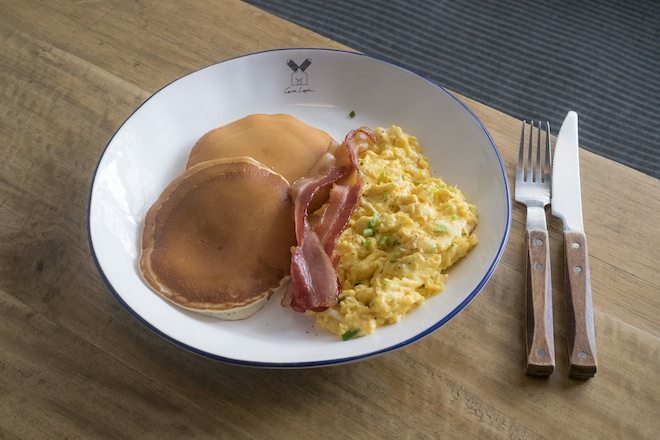 The menu does tend to change seasonally but even their standard scrambled eggs on toast (The Scrambled) is a delicious choice with slow cooked organic scrambled eggs, sour cream and spring onion. Their sourdough bread is particularly amazing. If you’re at their Rocket X Soi 55 location, the salmon bagel is also a great and filling choice. For a non-caffeine based drink, I highly recommend the Hydration drink. It’s a mix of coconut water infused with watermelon, cucumber and mint. 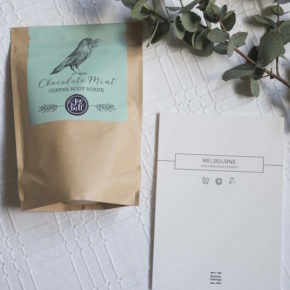 Casa Lapin was first recommended to me by Fe of ABCD Coffee in Jakarta. Their Soi 26 location was a little tough for me to find but I got their in the end. That particular location is quite large and beautifully furnished with many drink options and a few food options. On a more recent visit I headed to their Soi 49 location which is a miniature version of their Soi 26 location. It is tiny, out of the way and a perfect place to sit and read. They make a great espresso and though limited to just three items, breakfast was surprisingly delicious and very filling! Wow, just wow. I mentioned earlier that we are spoilt with traditional Thai food in Phitsanulok. Soul Food’s offerings provide a gracious window into the this incredible cuisine with authentic, flavourful dishes presented in a thoughtful way for the modern palate. This is a busy spot and for good reason, the food is amazing. What to try? The sticky tamarind ribs, red curry with smoked duck and rambutan, the isaan chicken wings, and Yam Hua Plee (banana flower salad with grilled chicken, sweet basil and coconut dressing). Also look out for their specials board for something unmissable and tantalising. Soul Food is a great spot for group catch ups but you must book. If you are out of luck, Supanniga Eating Room just 70m away is a great alternative for authentic Thai food. I originally found out about this gem through the recommendation of Food Blogger, Mark Wiens (a.k.a Migrationology). If you are after a low key restaurant with food that is incredibly memorable and flavoursome, this is your best bet. It isn’t air conditioned but to be honest with you, the trade off for the food is well worth it. I went a little nuts, and cherished each mouthful of every dish I ate here. This included: Kaem pla too tod (fried mackerel heads), Goong chae nam pla (imagine prawn sashimi covered completely with a wasabi style dressing) and Yam kai dao (Thai fried egg salad). Though a little heavy on the fried side (egg salad and fried mackerel heads), my meal at Soei still remains one of my most treasured Bangkok eats. The setting is fantastic, inside a train station with modest traditional market/shop restaurant style decor (metal tables and plastic chairs). The experience is authentic, fans abuzz, local Thai’s chatting while sharing meals, wait staff sweating up a storm and delivering you food that sets off something in your tastebuds and ignites the food memory bank. Soei is a must try for lovers of authentic Thai food who are open to a twist. Take your true foodie friends here. If you are a lover of Japanese food like me, Nagiya is an absolute gem for great Japanese food at VERY reasonable prices. I have been to three of their various locations around Bangkok and though the spaces vary in terms of size and layout, I would ideally recommend it for no more than groups of four people. It’s a great place for solo travellers after a quick meal or for couples. I love their pickled cucumbers, the Chirashi, and a combination of their nigiri. You can eat a full meal here for as low as roughly $12-15AUD if you order sensibly (pickled cucumbers, grilled skewers, rice and a miso soup). Between the staff greeting every patron, the kitchen staff and clientele, there is a lot of noise and atmosphere but I wouldn’t recommend it for those of you wanting a quiet night out. They do, do take away though if you would rather eat in the comfort of your hotel. I came across Cocotte through some online research. The various reviews referencing their organic roasted chicken peaked my interest. The food here is best described as modern European with country/rustic influences (at a price). The restaurant has a nice modern fit out, the staff are attentive and the service is very good. The food is hearty meets fancy, a spot for a special occasion where some money will be spent. 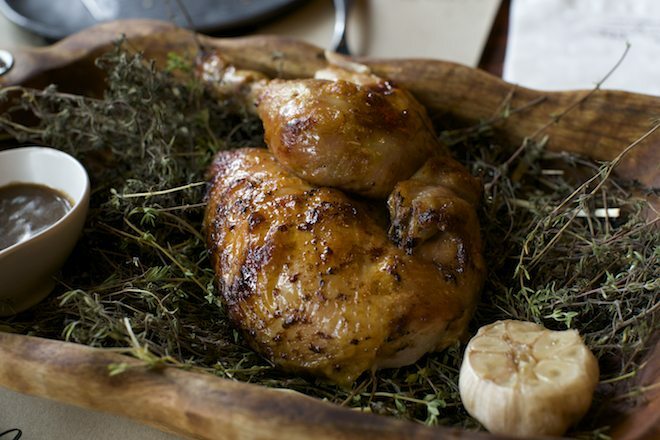 It is no surprise that we ordered the chicken, the half farmer chicken (350g) that was presented to us on wooden tray softened with a bed of thyme. I was a little concerned about the bush of thyme used to present the dish ( literally three to four bushels) but I have to say that the chicken was as delicious and worthy of its reputation as I’d heard. We also ordered the Truffle Cocotte Camembert – it was very gooey and moreish! We finished with the Cocotte Tiramisu, one of the more playful and creatively presented Tiramisu’s I’ve come across but totally delicious! This is a great spot for couples and small catch ups and gatherings, especially special occasions. 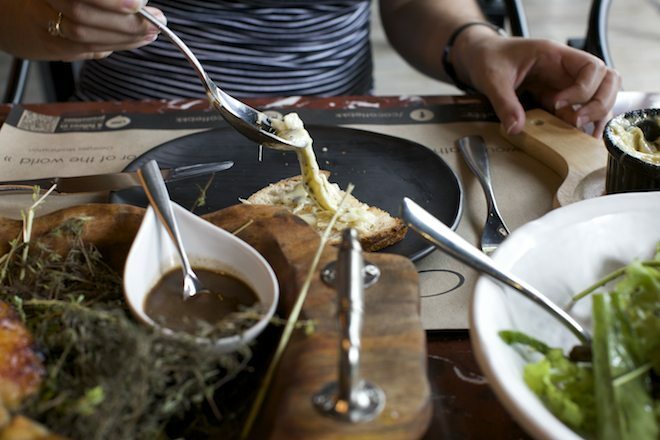 Le Du is a restaurant that I hold similar regard for as Locavore in Ubud. 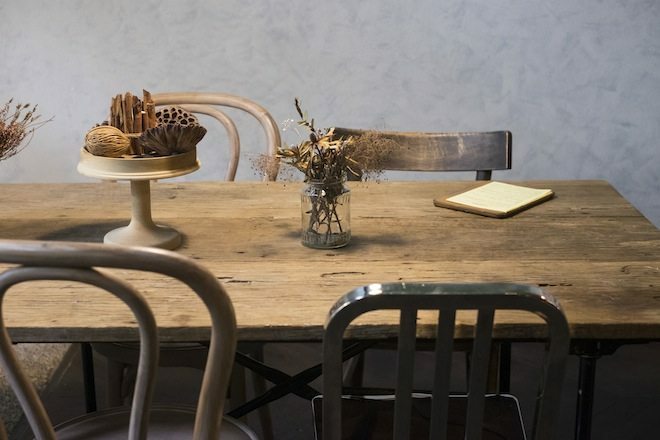 There is an undeniable quality about a restaurant that really cares about what they are doing – and that feeling is almost tangible when you first walk into the space. All hands are on deck, almost all the staff notice you when you walk in, they make eye contact when talking to you and the experience is fiercely genuine. This is what I felt when dining at Le Du. Open only for dinner service (or private group bookings for lunch), Le Du is a meal and experience that should be shared, particularly with loved ones as the setting feels quite intimate and diners observe and respect the comfortable quiet. In terms of the food, you can dine a la carte or do a tasting menu, which I highly recommend. 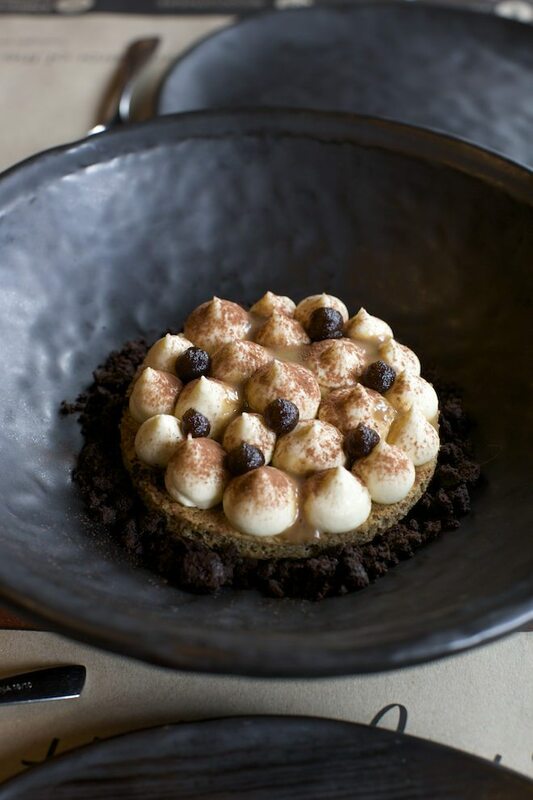 The four course menu is from 1290 Baht while the full tasting menu is 2590 Baht. Although the dishes are small, they are thoughtful, and by the end of my four course menu I was satisfied, not full, but certainly not resentful of my investment.